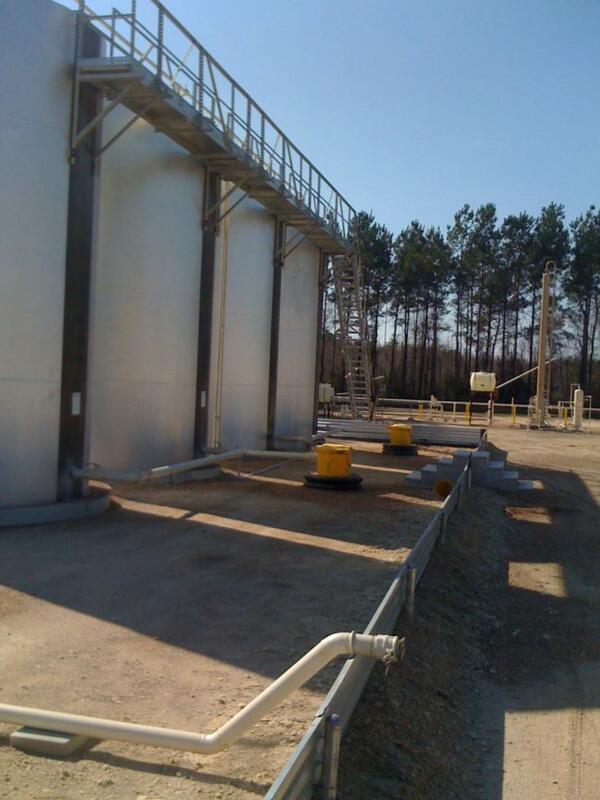 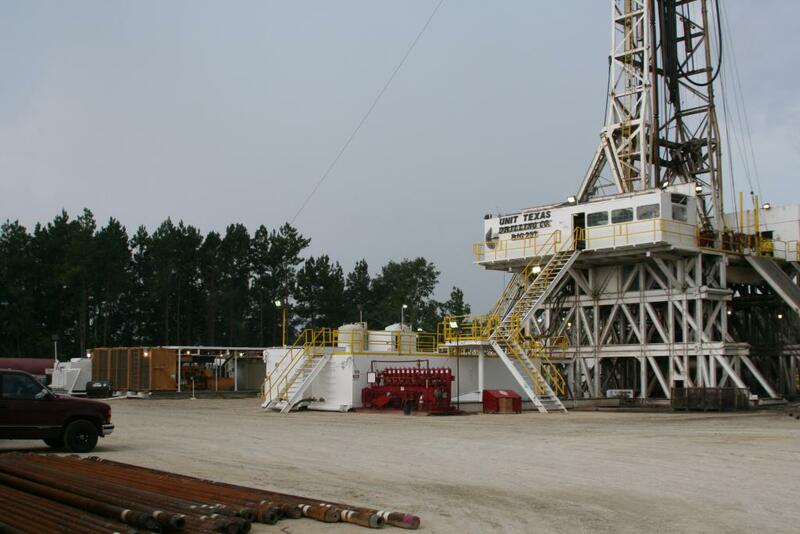 The DW Ergon Ealand-Wood #1 LP is operated by Ergon Energy Partners, LP. 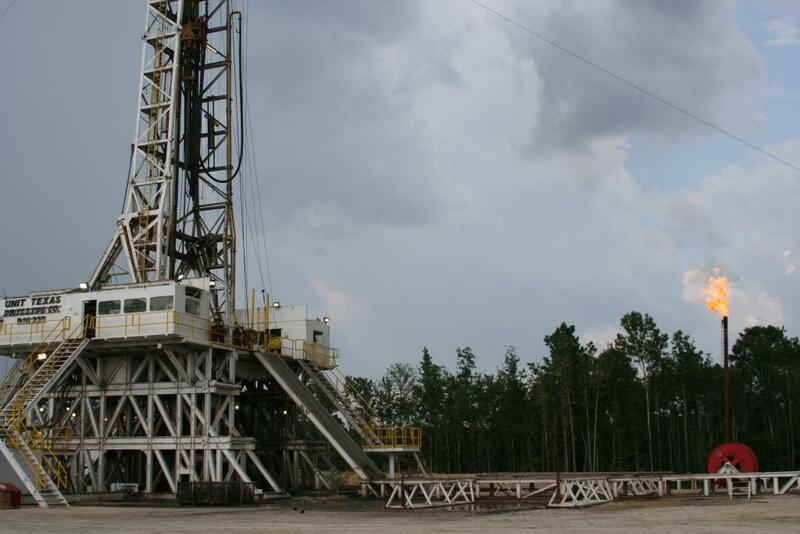 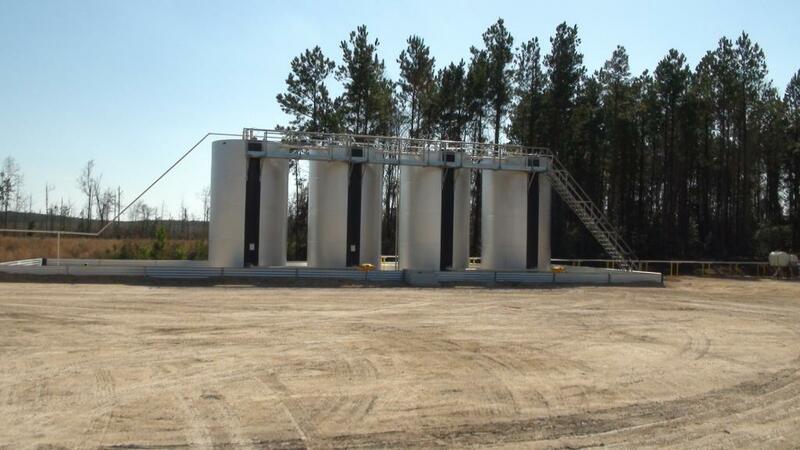 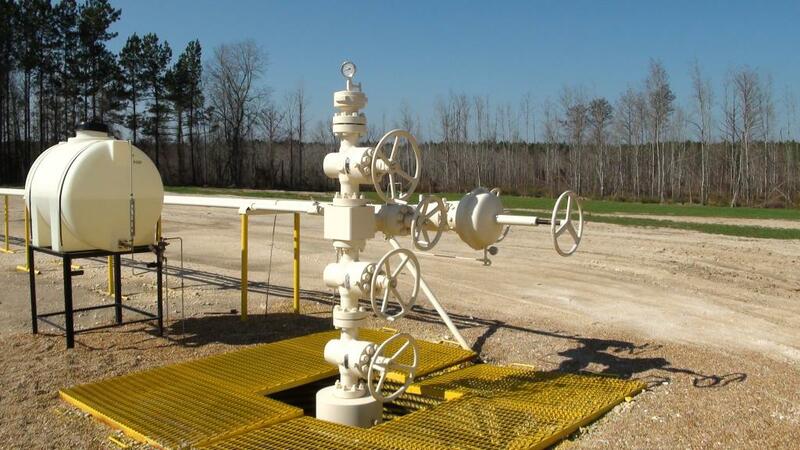 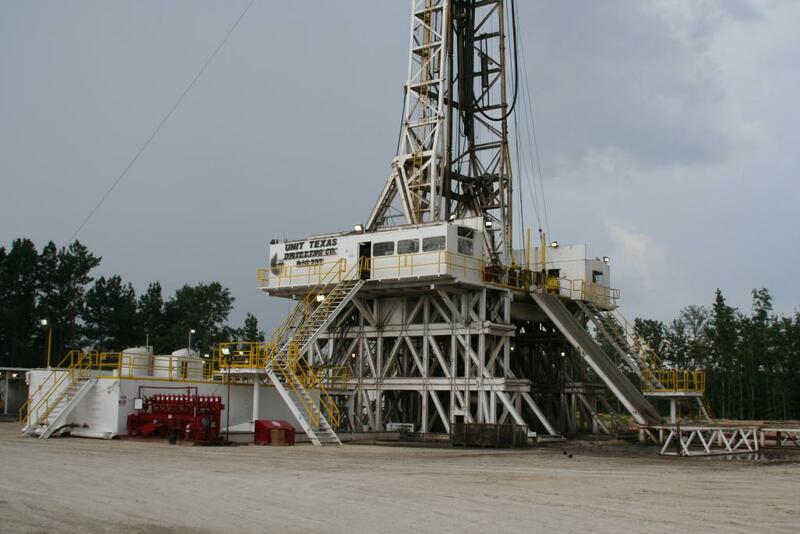 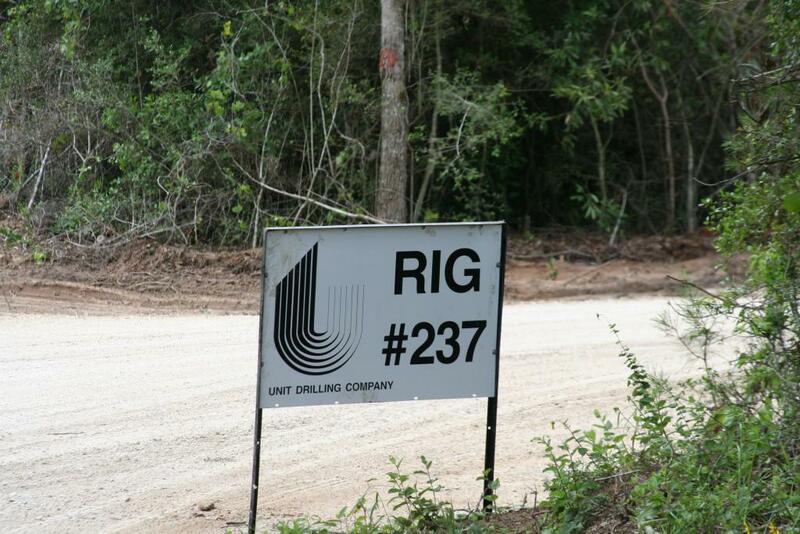 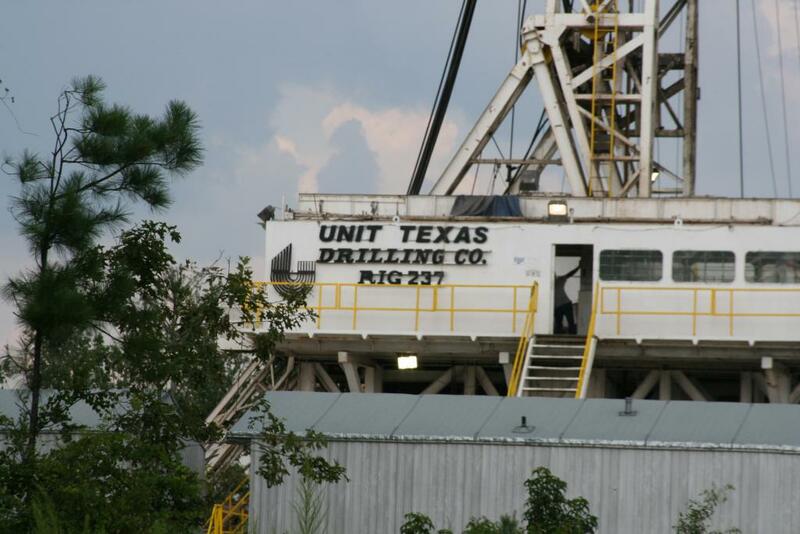 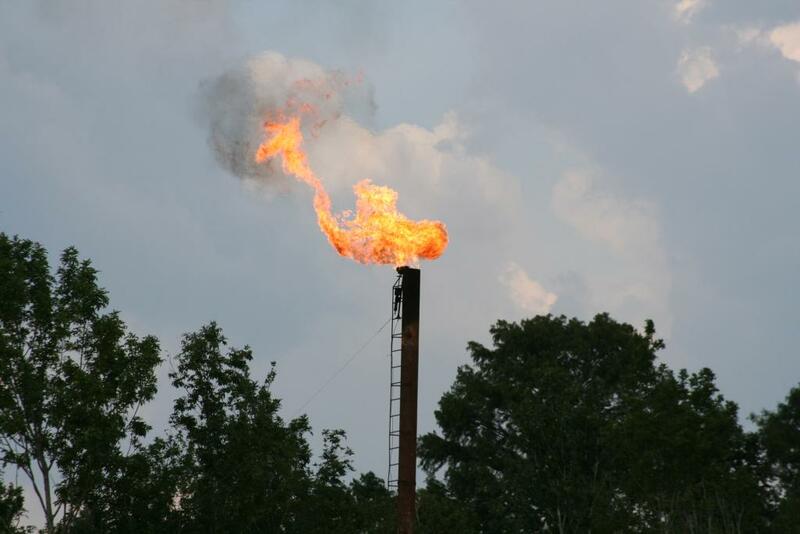 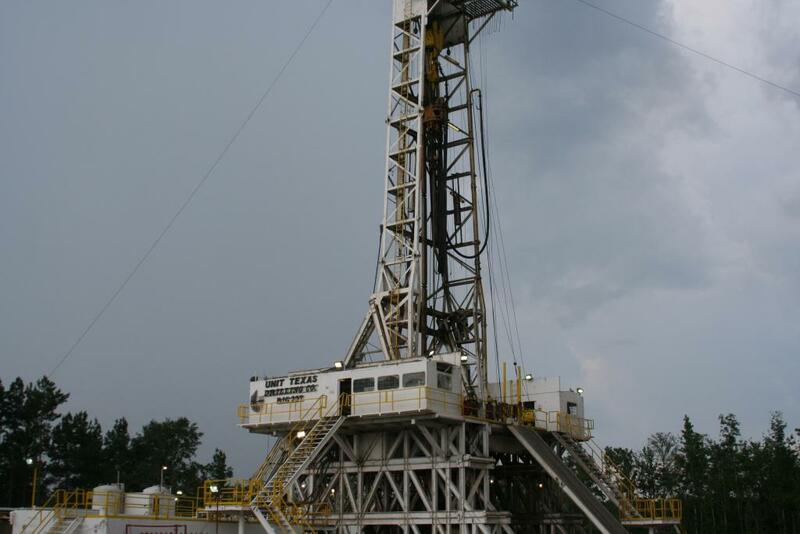 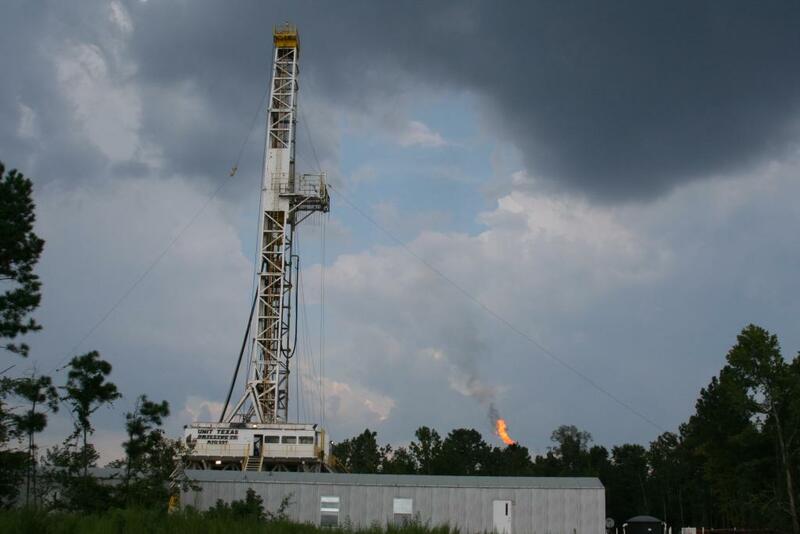 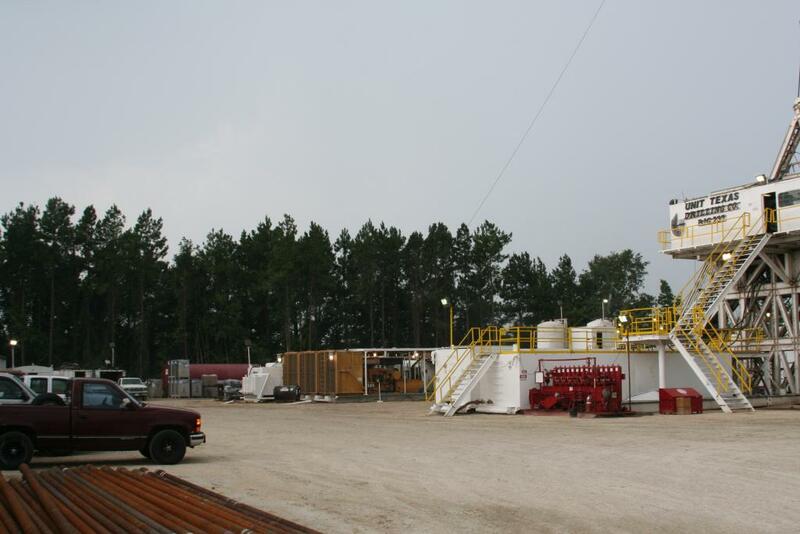 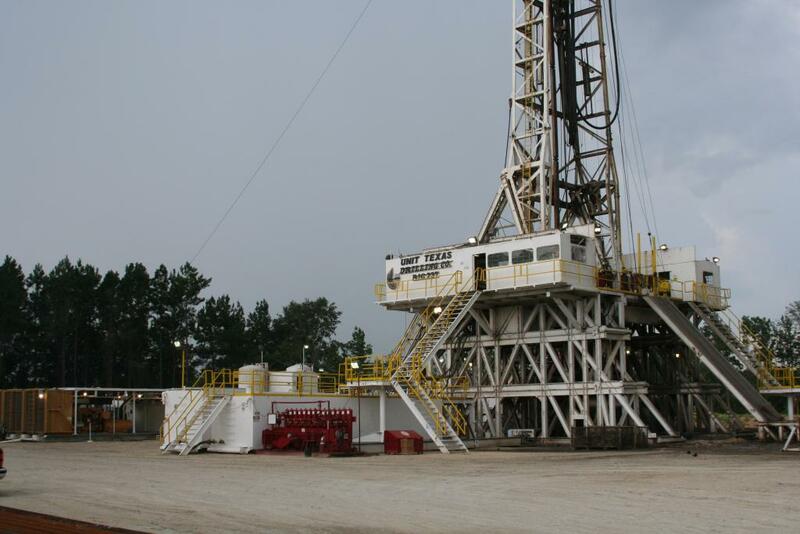 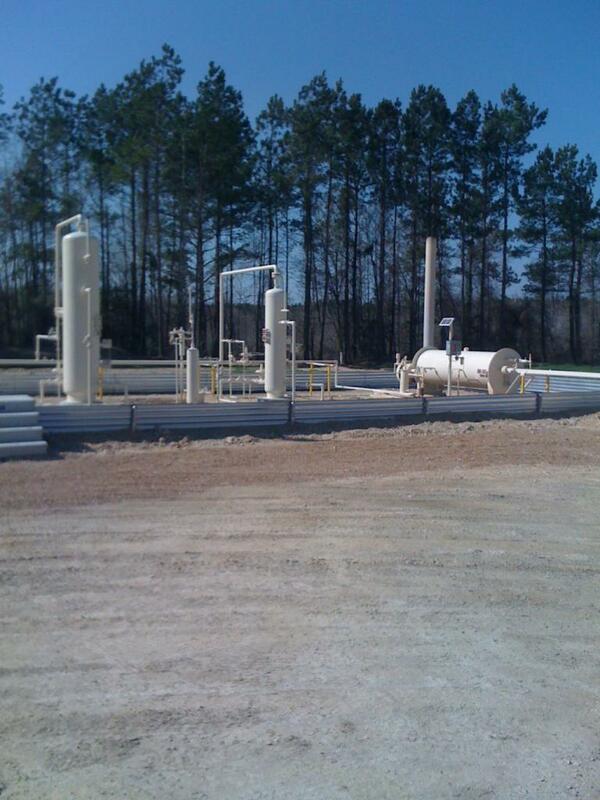 The well, located in Tyler County, TX, has dual horizontal legs (4,166 feet updip and 5,200 downdip) from an approximate vertical depth of 14,600 feet. 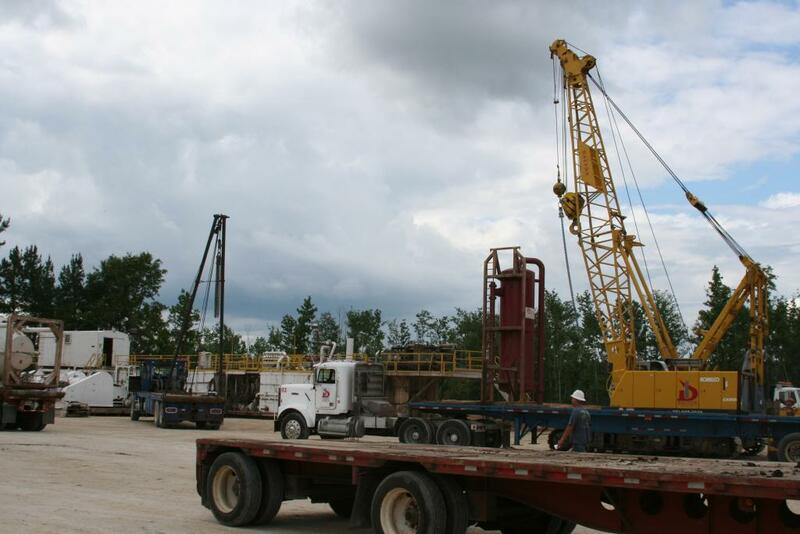 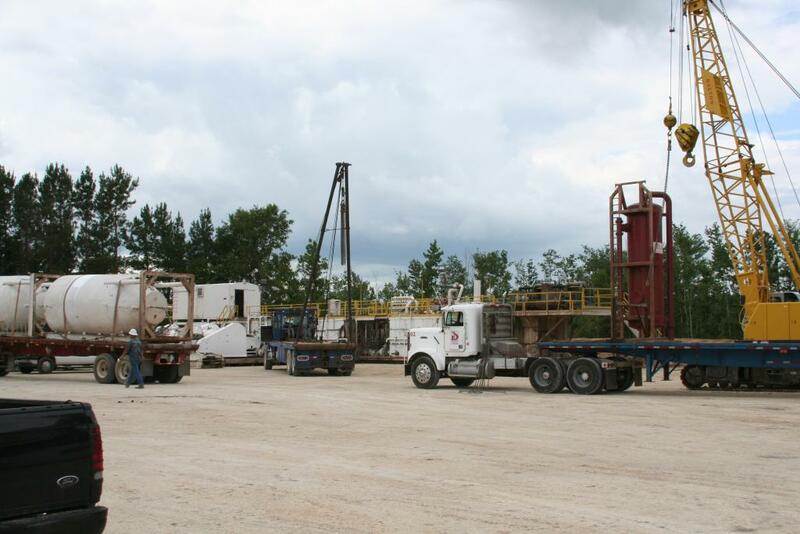 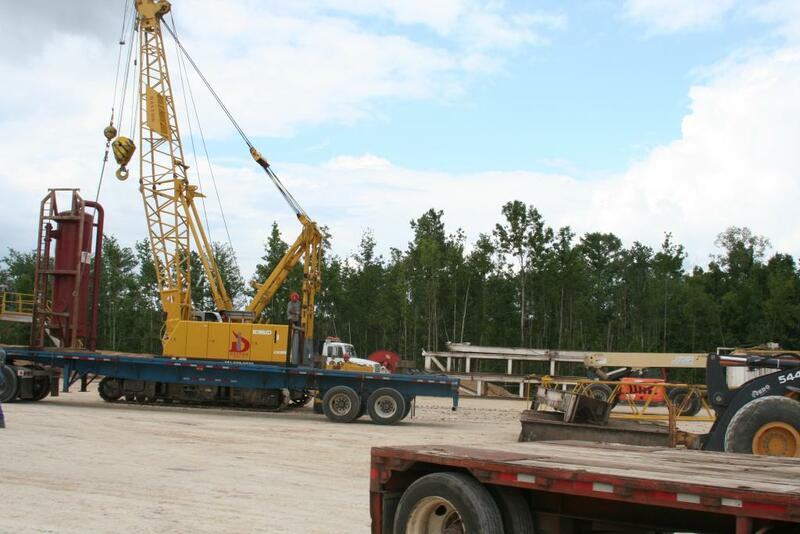 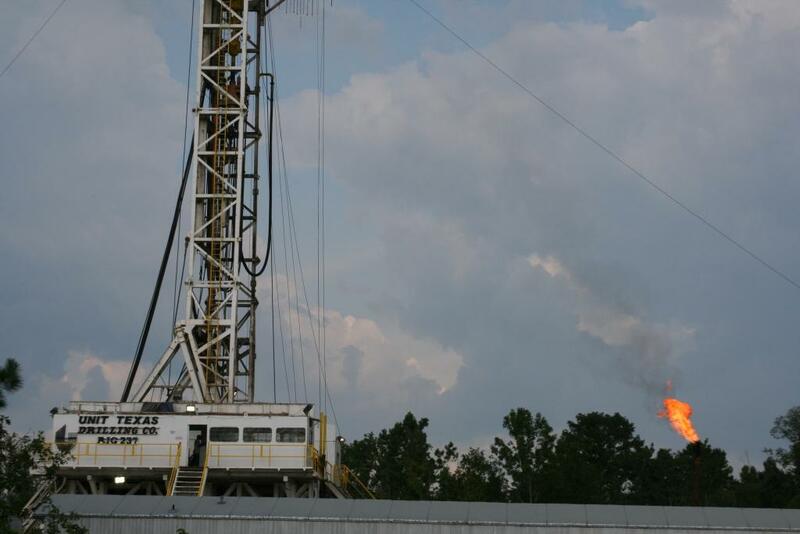 The well commenced drilling on June 21, 2010.